The Newport Coast is an area within Newport Beach, consisting of several private, gated communities as well as the Resort at Pelican Hill and The Marriott Villas at Newport Coast. The Newport Coast was incorporated into the city of Newport Beach over a decade ago, and sits overlooking the ocean between Corona del Mar and Laguna Beach. 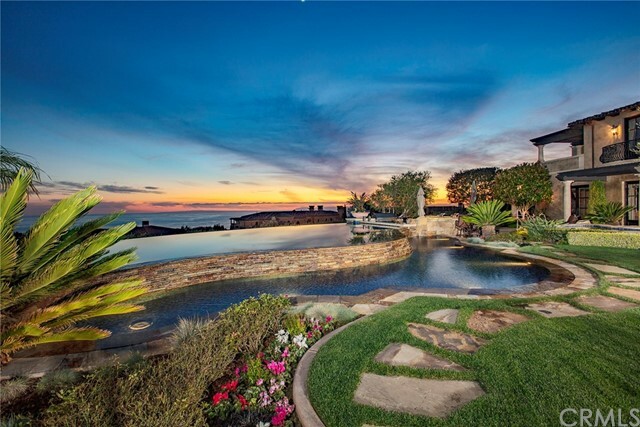 Crystal Cove is often referred to as part of the Newport Coast, although this private community adjacent to its namesake historic district has developed a personality of its own and is geographically independent of the Newport Coast. 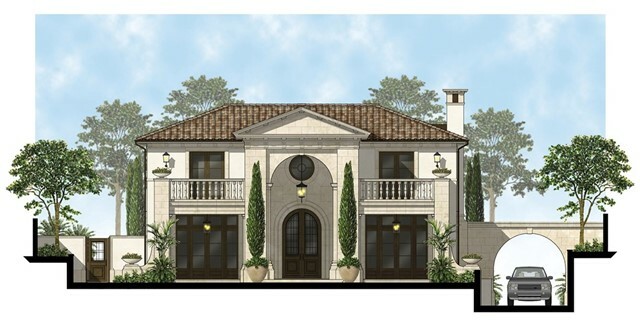 Some of Orange County’s most substantial and expensive custom residences have been built in the Newport Coast the last two decades of its existence. Behind the gates of Pelican Hill and Pelican Crest lie a variety of Mediterranean themed estate residences on large parcels of ocean view land. Traversing the remainder of this hilly ocean view terrain are a collection of private gated communities, all featuring newer construction and larger homes, designed to take full advantage of the spectacular coastline, city and canyon views. Newport Coast is unique area, as its homes provide a manner of living superior in space and amenities as compared to most of the surrounding coastal areas. Listed by Rex McKown of Surterre Properties Inc. Listed by Rob Smith of Surterre Properties Inc. Listed by Michaela McCloskey of Surterre Properties Inc.